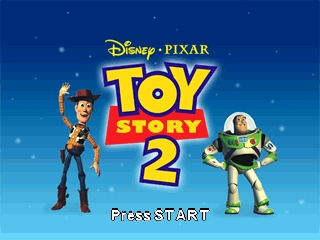 Forget the platformers before this, Toy Story 2 is addictive fun across massive levels that reward you for exploration and interest. Collectibles everywhere, challenges everywhere, a game that's hard to resist on all sides. 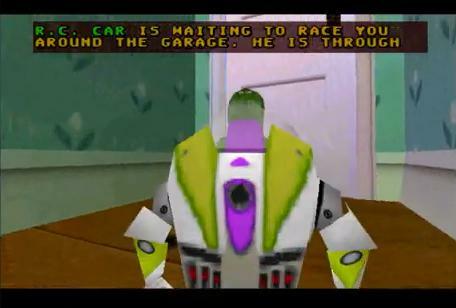 You play the role of Buzz looking to rescue woody from the diabolical lazy 'Big Al' - You'll traverse from the likes of Andy's room to the streets, to backyards, apartments, departments and of course a showdown with evil emporer Zurg! 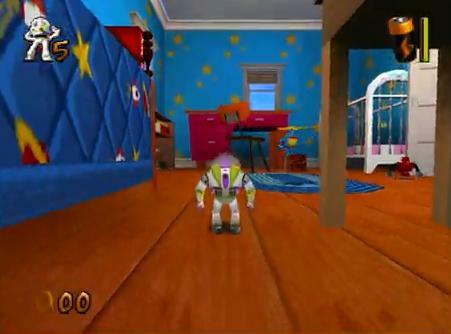 All the other toys are there, woody needs your help, so naturally you should check this game out and rescue woody from his bad future. 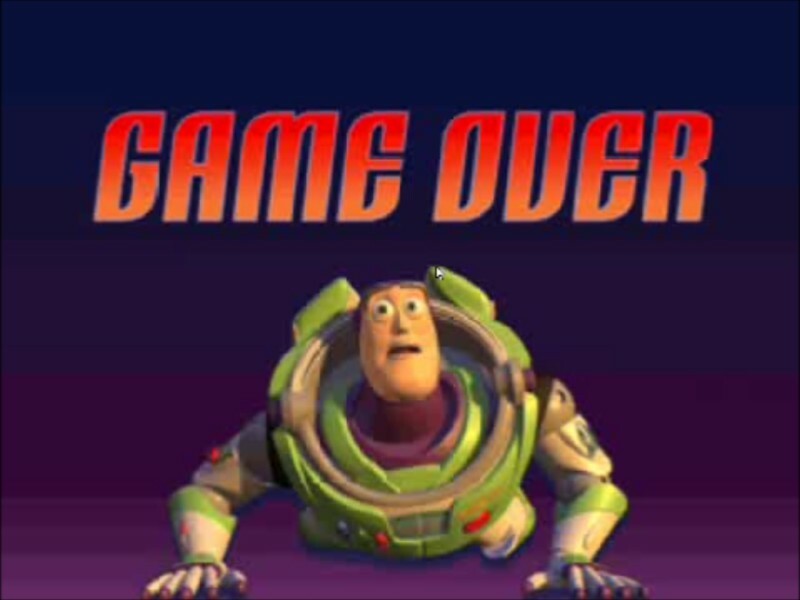 You play as Buzz Lightyear and basically play through the entire movie of Toy Story 2. 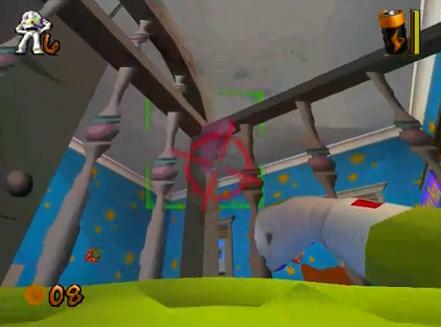 Gameplay is fairly similar to that of Super Mario 64 or Donkey Kong 64, there was nothing in this game that really made it "unique". 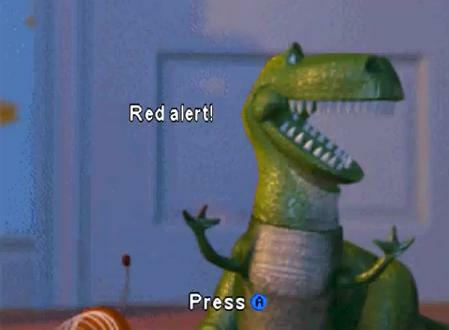 You go through the courses collecting tokens, while trying to avoid objects that can hurt you and stuff. All in all, this game is pretty good, especially if you or your child is a Toy Story fan. They'll probably love it, regardless if the game play is really all that or not. 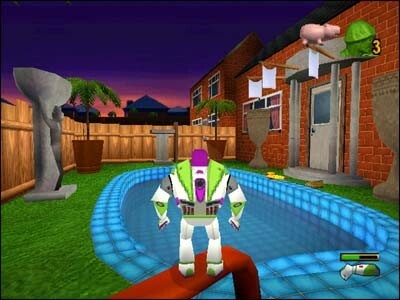 This is the game based on the Movie: Toy Story 2! (or is it the other way around..?) 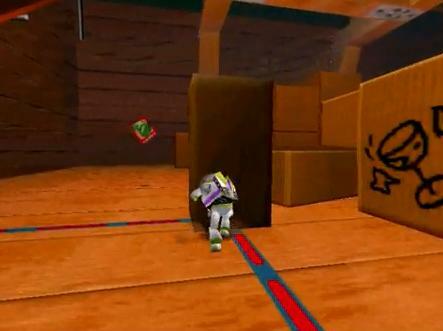 Here you will play as Buzz Lightyear, and collect Pizza Tokens to proceed to next levels, a huge variety of levels and powerups, different opponents and epic 3D graphics await you! 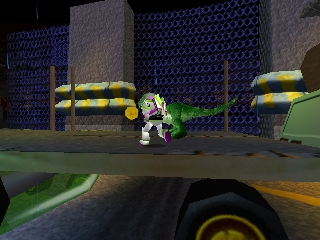 This game works like a lot of other 3d platformers, such as super mario 64. 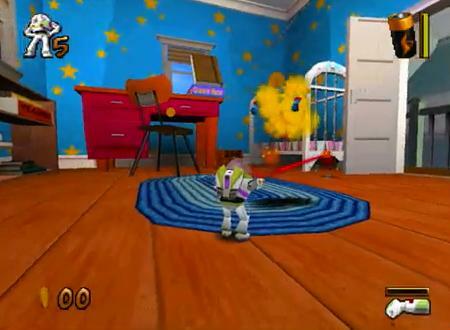 You jump through some Toy Story themed obstacles, collect a bunch of tokens (as opposed to mario's stars), and fight some bosses from the movie. The graphics haven't held up well, and the camera doesn't work well at all. 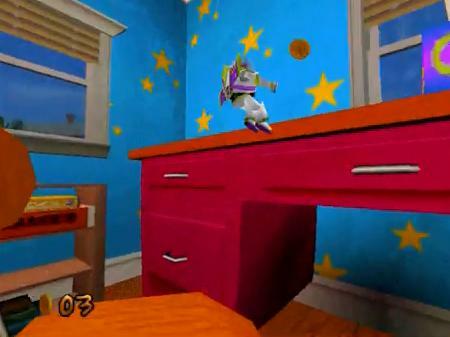 If you like 3d platformers or Toy Story, you will likely enjoy this game. 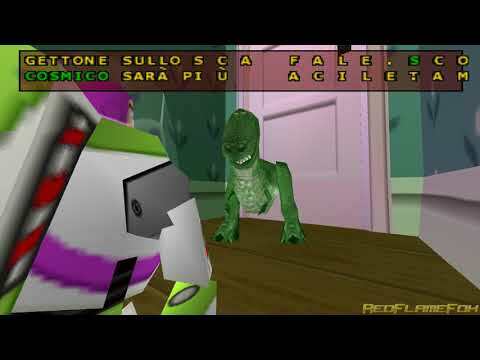 However, if you have the choice, go for the playstation version, as it has FMV (video) cutscenes to tell the story. Now you can add videos, screenshots, or other images (cover scans, disc scans, etc.) 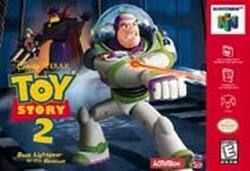 for Toy Story 2 (USA) to Emuparadise. Do it now!